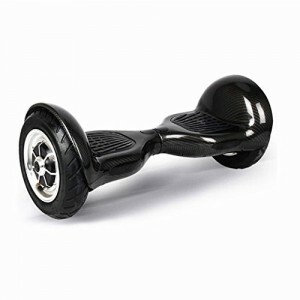 These new type of segways are called Swegways or Hoverboards, they work just the same but are much less bulky and a lot better to use. 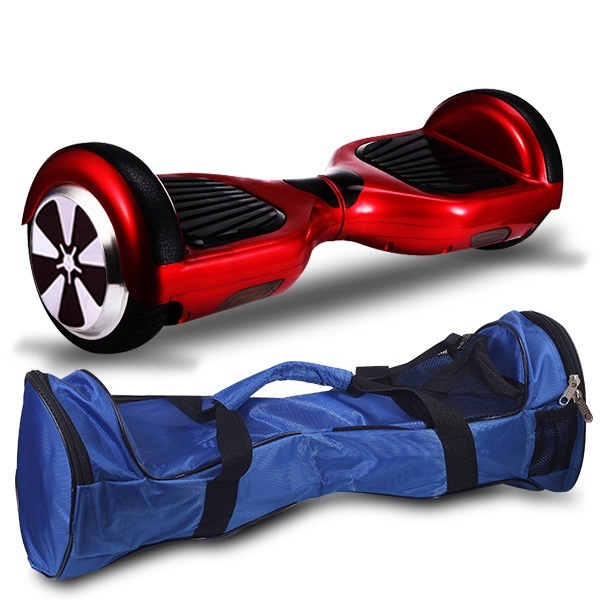 We have put together a combo deal here so you will get the remote key to turn it off and on but also a carry bag for easy storage and transportation. 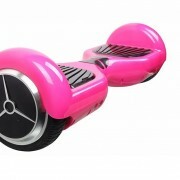 It will take you around 20-30 minutes to get used to the Self Balancing board standing on it and moving around and after that you will be confident move around on it unaided. 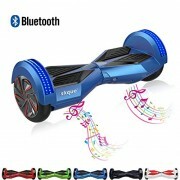 These come with a Samsung batteries which should last for around 12 miles of use, with a full re-charge taking 90 minutes. 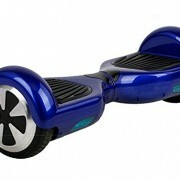 These boards are completely safe have passed the tests and have all the correct certificates. 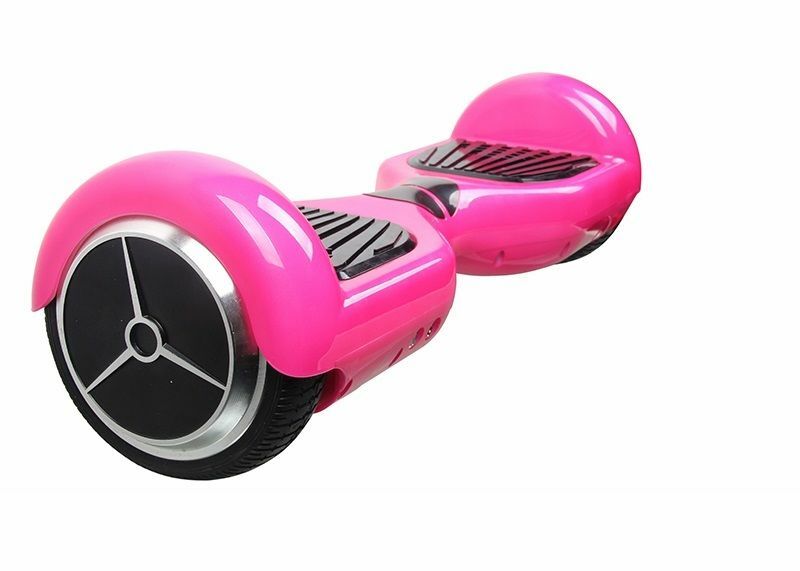 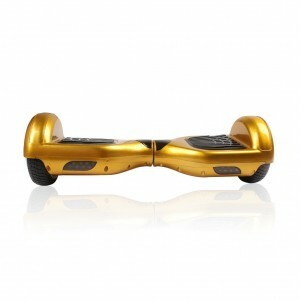 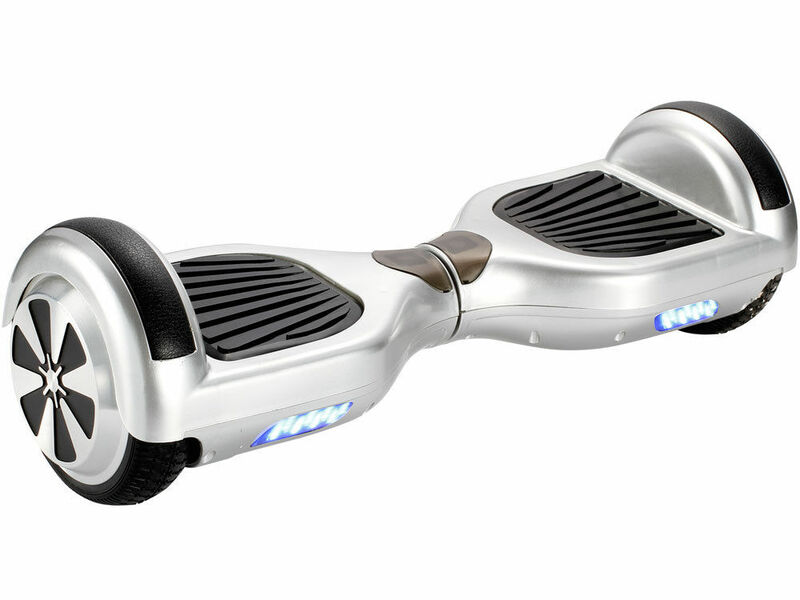 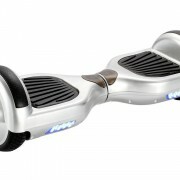 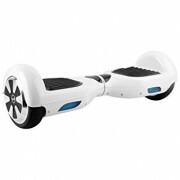 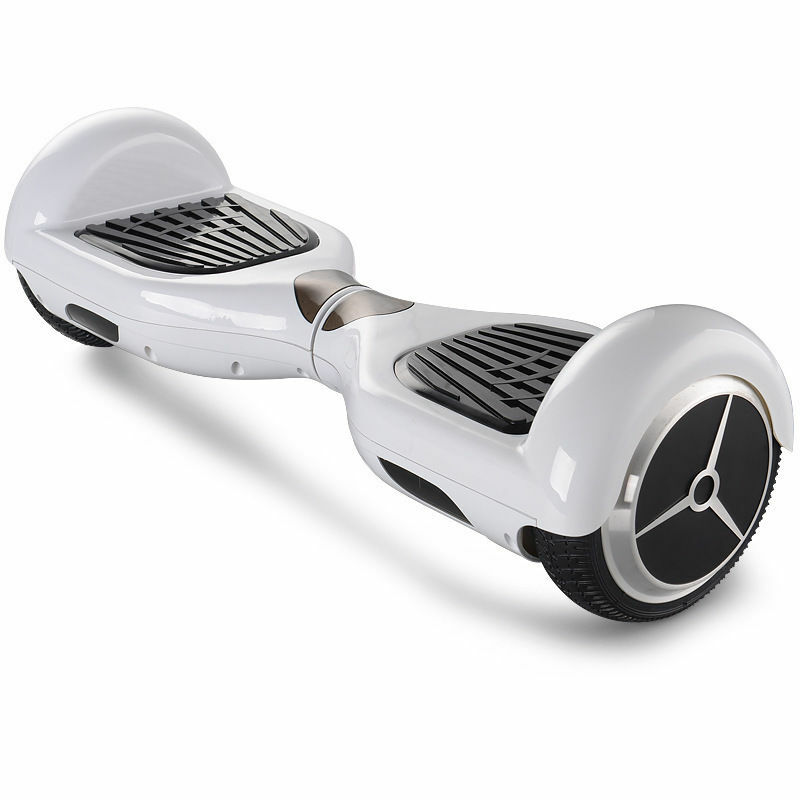 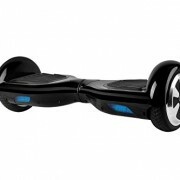 The Swegway Balance Board is the must have product of 2015 and 2016! Buy yours today.